Top level beverage delivery and option for “Snow Milk” output. 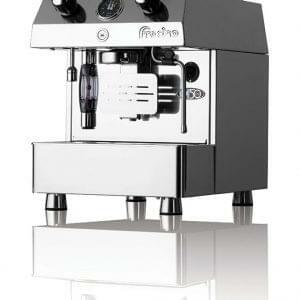 Full on-site warranty and training. 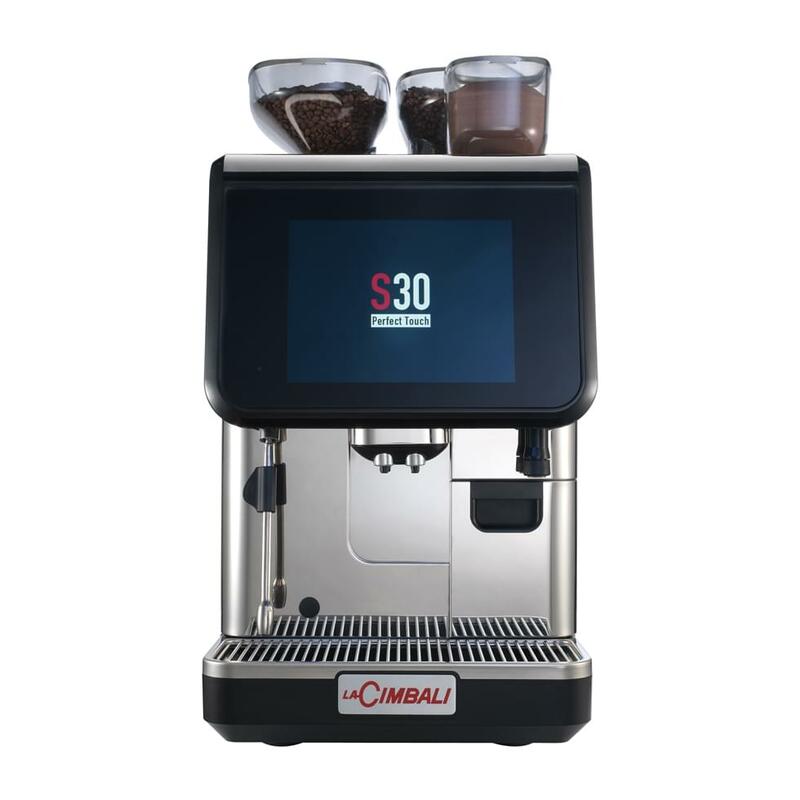 The LaCimbali super automatic S30 offers unprecedented levels of service thanks to its 10.4” touchscreen display and ability to serve “snowmilk” as well as all the best known beverages. 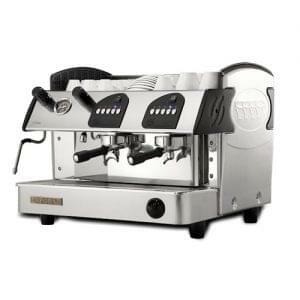 Titanium S30 grinders deliver fantastic quality coffee and on-board sensors re-calibrate the grind as required. 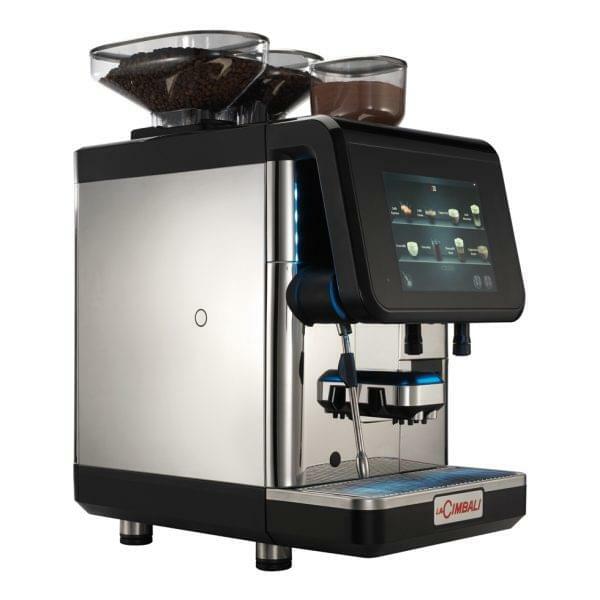 The WMF Espresso is a new addition which benefits from German engineered technology, allowing it to dispense constant high quality coffee at the touch of a button. 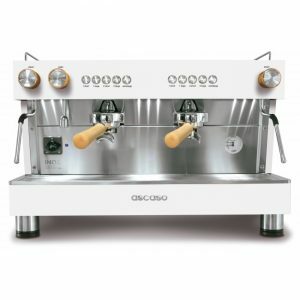 The WMF Espresso not only prioritises simplicity, with self-explanatory touch control and an efficient cleaning system, but also employs the most recent technical innovations with a Steam Jet to heat cups, an automatic portafilter recognition and isolated components to ensure that it is energy efficient. 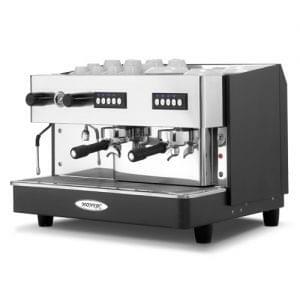 In addition, the machine offers up to 12 different coffee recipes with the choice of 3 types of milk foams, making the WMF Espresso a popular and incredibly versatile addition to any business, including cafes, restaurants or in the office environment. All WMF machines come with the very best on-site service you could need, with engineers available 7 days a week and all faults fixed on site with no requirement to remove the machine; their engineers currently hold a success rate of over 87% on first visit. We have a variety of lease options available and can cater an offer for multiple machine orders.